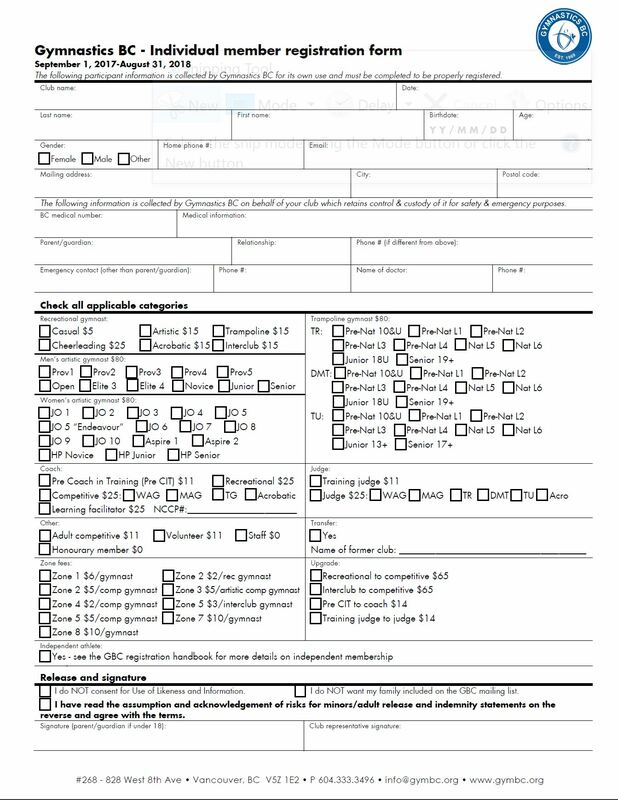 For your convenience and to allow a hassle free entry during your next Drop-In, it is recommend that you download the Gymnastics BC Registration Form below to complete the fillable PDF and print prior to your visit, this will allow you to save time completing a hard copy at reception. Please note, prices on this form DO NOT include the Gymnastics Canada portion totaling $8.30 for Casual and $22.30 for the annual Artistic options. Please mark the casual recreational gymnasts block for all Drop-Ins. 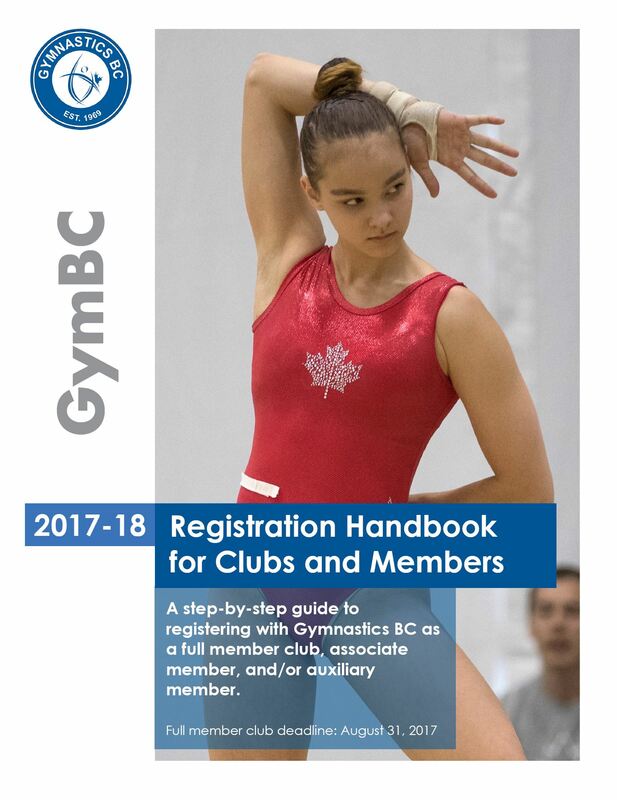 For more information about Gymnastics BC processes & requirements, please visit https://www.gymbc.org/individual-member-registration or download the Registration Handbook below.